Economics minors develop their analytical, investigative, and research skills. Graduates in economics use their understanding of economic relationships and markets to work for a variety of business entities, financial services firms, consulting firms, health care industries, government agencies, and nonprofit organizations. Economists with strong statistical backgrounds conduct research, analyze data and develop forecasts. Forecasts include financial trends, consumer spending habits, and other demographic and behavioral data. Economics is an excellent preparation for law school and economists often work with attorneys to establish damage amounts in court cases. 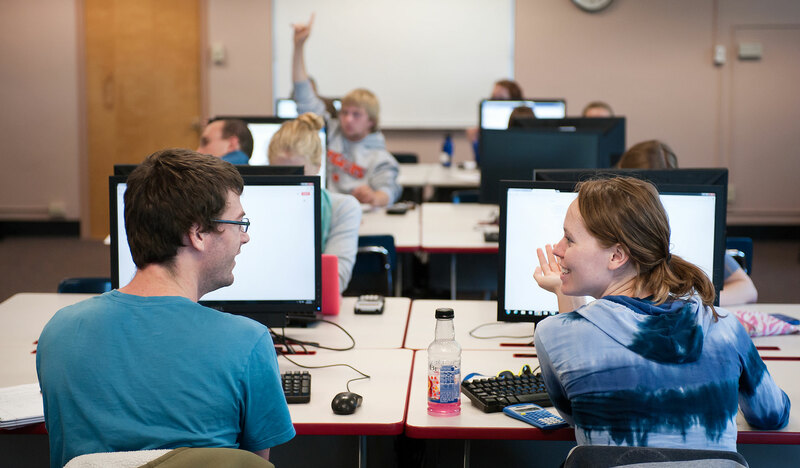 The Minor in Economics is a part of the business administration program. View the Economics minor degree requirements in the online academic catalog.